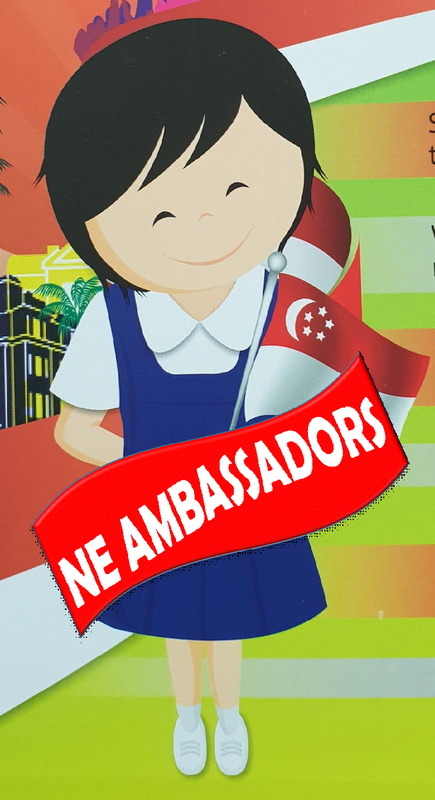 Check out the latest news on Singapore’s Bicentennial Celebration from our NE Ambassadors. 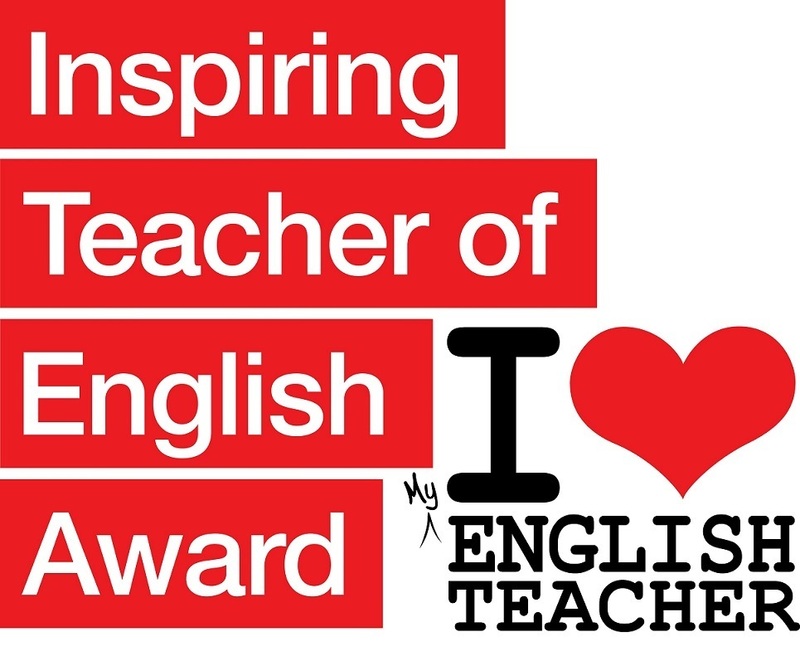 Nominate your English Language teacher for the Inspiring Teacher of English Award 2019! 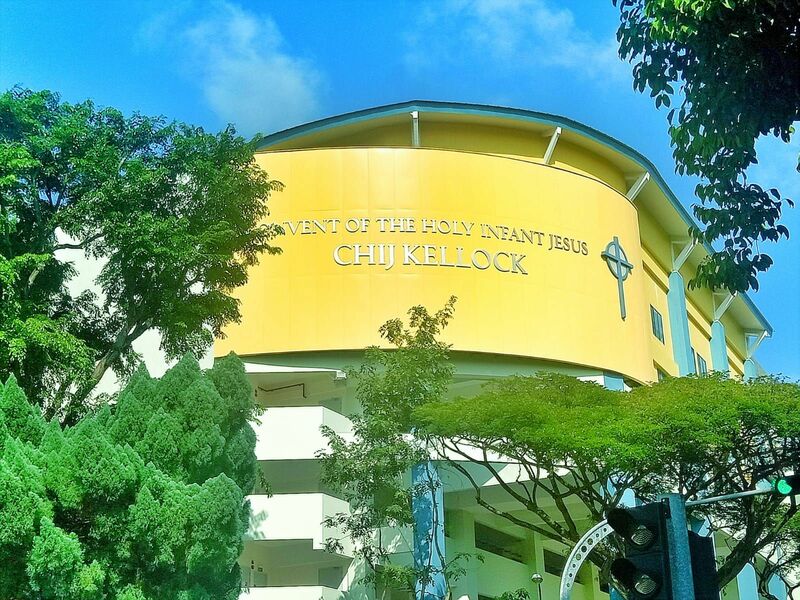 CHIJ Kellock PERI upgrading is finally completed! Many thanks to our Architect and his team of Consultants, MOE officials, Builders and Contractors, who made this possible. Most importantly, we thank GOD for His guidance throughout the project! To God be the GLORY!